Sometimes there is a person in one of my creative writing classes who is obviously very talented. I can bring to mind one in particular. You could sense people holding their breath as she read, and often her hands shook. The writing process opened her up. She said she had wanted to write for years. She was so excited about writing that she straight away wanted to write a book. I said to her, slow down. Just practice writing for a while. Learn what this is all about. That’s how it was for me. I thought I could jump in and write a book in 6 months. 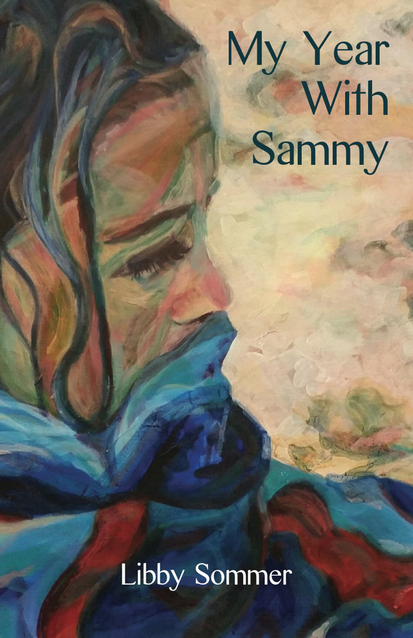 In fact, it’s taken me 20 years to write a publishable manuscript: ‘My Year With Sammy’, the story of a difficult yet sensitive child, published by Ginninderra Press last year.